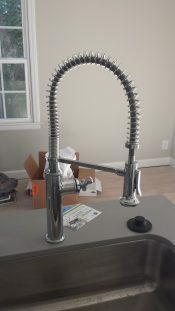 Leaky kitchen faucets can cause a lot of damage. Call us to catch it early! Leaky faucets can cause a whole list of problems that can wind up costing a lot more than a new faucet! One of the rooms used the most in every residence is the kitchen. This is where food is prepared and enjoyed, hands are washed, and dishes are cleaned, either manually or with a dishwasher. A kitchen sink, especially the faucet, is vital to cleaning and cooking. Therefore, it has to be in working condition at all times. 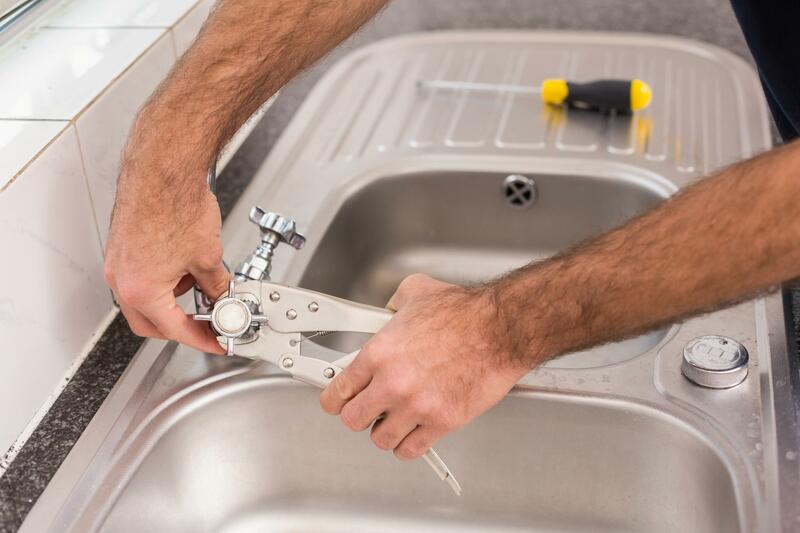 Out of any much-needed kitchen plumbing work, this is the repair or replacement job that must be taken care of ASAP when you notice something is wrong. Or else, you don’t have water to wash veggies, meats, dishes, or pots and pans. Leaks are usually brought on by faucets that have become loose with daily usage. 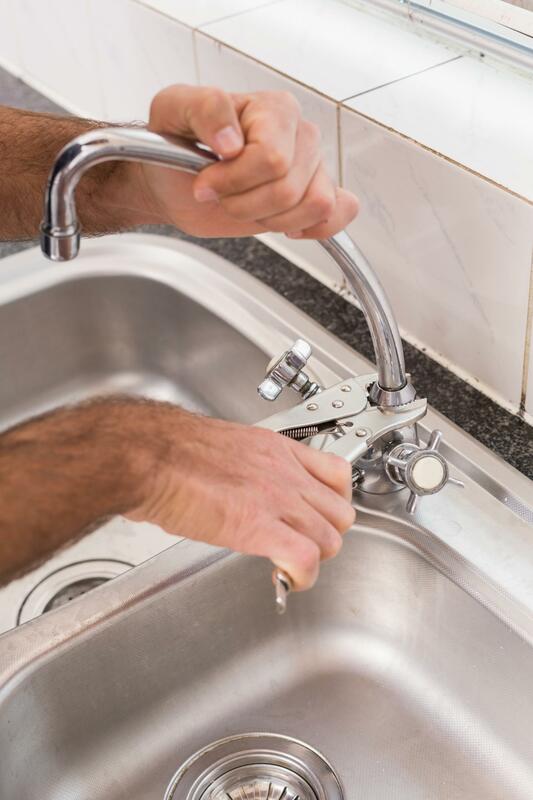 Typically, the addition of a new O-ring or the addition of a packing nut can end a leak that’s coming from the faucet handle. There are times a sealant will fail, call for a replacement on an outlet or inlet. 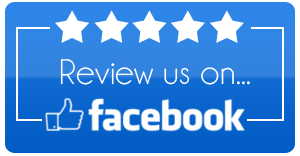 These jobs are simple to accomplish by yourself, but can also be performed by one of our Raleigh plumbers. 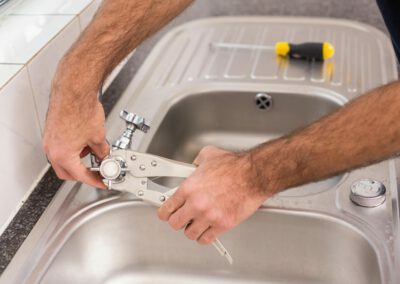 Our plumbers have frequently needed parts such as outlets, O-rings, inlets, outlets, and other sealants to allow them to fix a leak that needs an easy adjustment quickly. 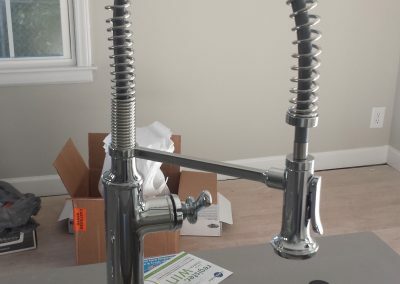 Some kitchen faucets do need specific parts, which could take some time to replace. 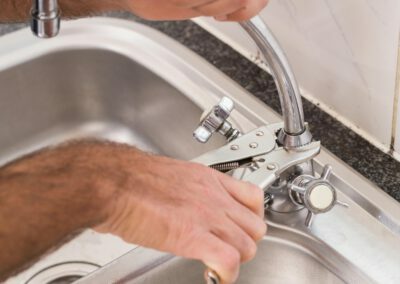 If you contact our Knightdale, NC plumbing business to fix your kitchen faucet leak, our plumber will realize what parts are needed and order them for delivery quickly so you and your family can get back to using your kitchen sink. The options you have when it comes to buying a faucet for your kitchen are limitless. Therefore, our kitchen faucet replacement parts are unlimited as well. 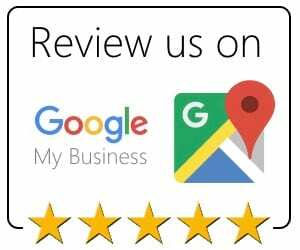 We treat your property with respect. 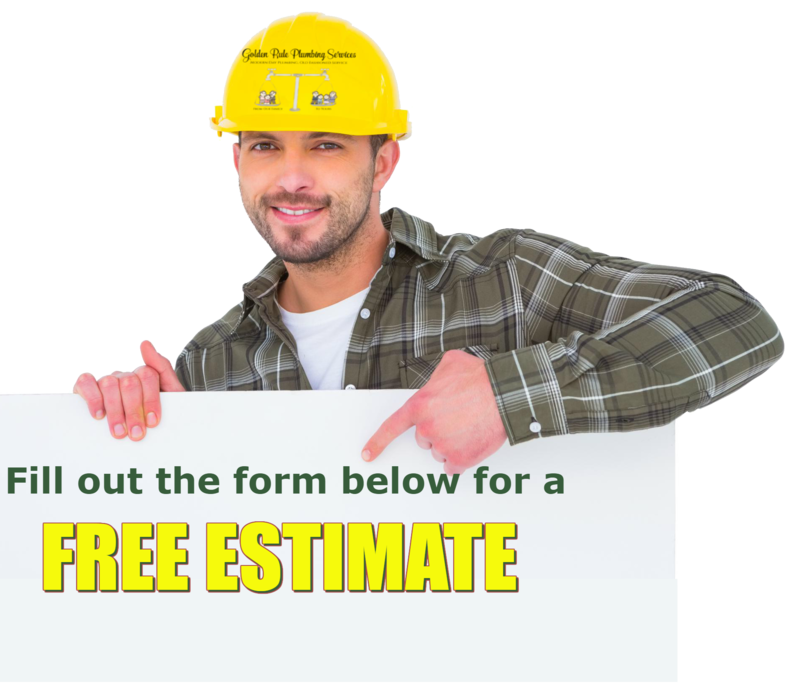 Our professional plumbers wear shoe covers and tarp work areas with clean drop cloths. When they’re done, they haul away any debris and clean the area. When Golden Rule is finished with your job, we are completely finished!